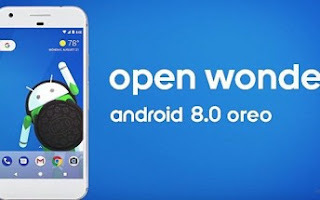 Shortly after officially announcing the 'Oreo' moniker for Android OS version 8.0, Google has started pushing out the update. Specifically, the devices that are part of the Android beta program are currently getting the new OS. Units running the latest Developer Preview build are also getting the update. It's worth mentioning that there were reports of the update failing to install on Pixel devices running Developer Preview 4. However, as soon as the problem to came to light, Google swung into action, and quickly fixed the issue.